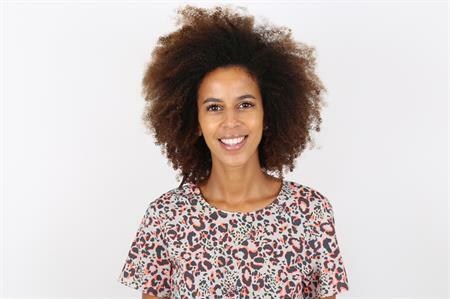 The Black Tomato Agency has promoted Jess Charles to the role of head of operations following the departure of Chetan Shah. Charles has been at The Black Tomato agency for the past 18 months in the role of account director, running projects for some of the agency’s biggest clients. Her promotion follows the departure of Chetan Shah, who left to focus fully on the redevelopment of MICEBOOK. She has 14 years of experience in the events industry and has previously worked for agencies including Banks Sadler, DBMT and Live Union. Charles has done a lot of work in the automotive, finance, insurance and technology sectors and has been strengthening Black Tomato’s work in those areas. Elliott Grant, business director at The Black Tomato Agency, said: "As well as being fantastic at running events, Jess has the respect of the team as well as our clients and as a result, we’re incredibly excited that she’s accepted the position as head of operations where she’ll play be a key role in the growth of the agency." Within Jess’s team will be three new hires who joined towards the end of 2015 to deal with the volume of new projects at the agency. Charlotte Rooney joined as account executive, Sheena Bedi as project executive and Hannah Ridyard as marketing and communications executive.